Turns out “Simpsons already did it” and as pointed out by @arekfurt a normal template-based persistence is already implemented in EmpireProject and is based on awesome work of @enigma0x3. 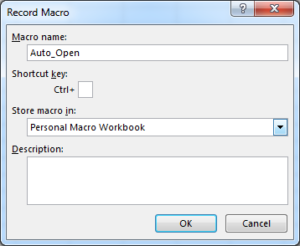 Interestingly, enabling macros is not needed to deliver the same functionality (as explained below). Every once in a while we come across weird things that we not only discover accidentally, but are finding hard to understand. 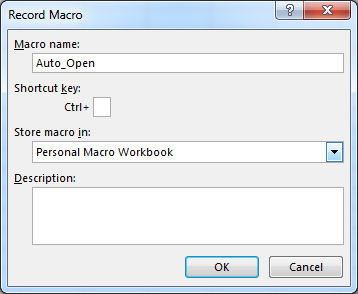 Today I was playing around with Word Macros and to my surprise I was able to accidentally run one, while my Macro Options were set to Disable all macros with notification. Intrigued, I quickly realized that instead of adding it to a test word document, I accidentally added it to the normal template file. 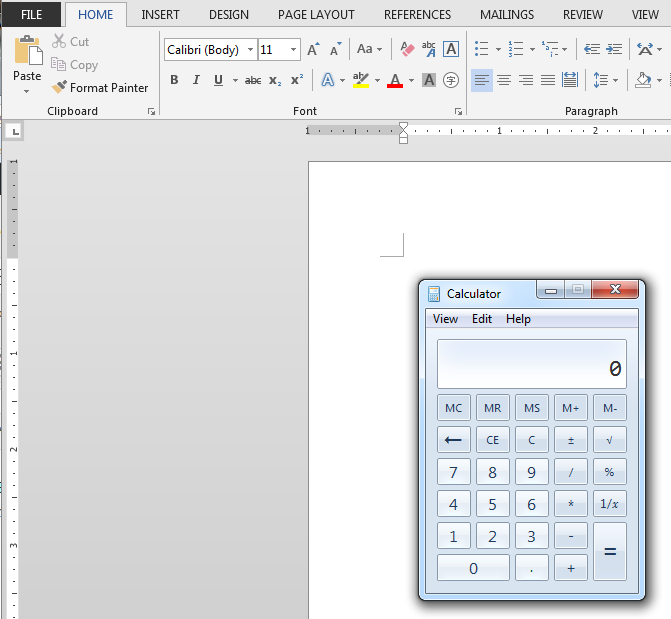 Interestingly, the Security Warning appears ONLY after I visit options while the document is open.